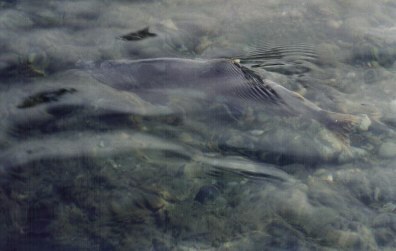 In late 2003 I dusted off my fishing tackle and set out in pursuit of the wiley gamefish inhabiting nearby waters. I had not fished in nearly 20 years. Few fish took notice of my return to the sport. Those that did were entertained by my frequent entanglement with the local flora. 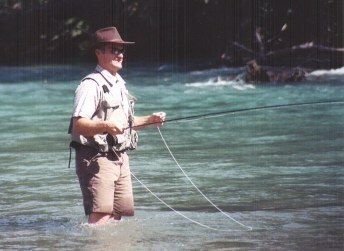 My lucky fishing hat didn't get me any fish this day but he river was BEAUTIFUL! 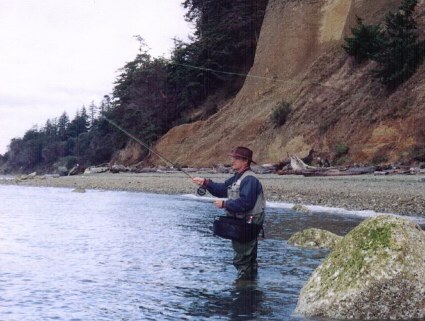 Fishing the Salt at Camano Island State Park.